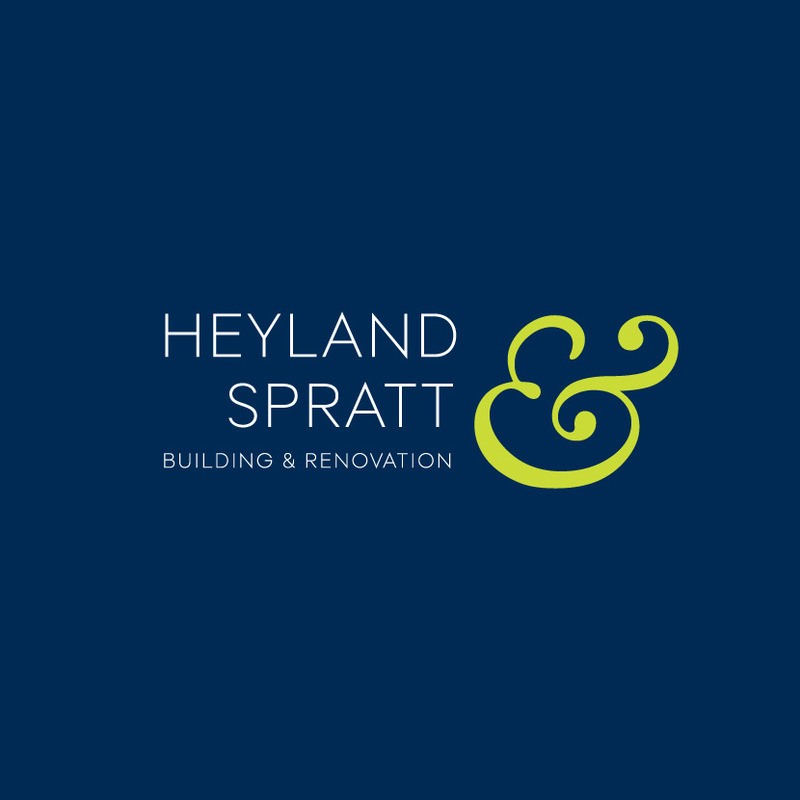 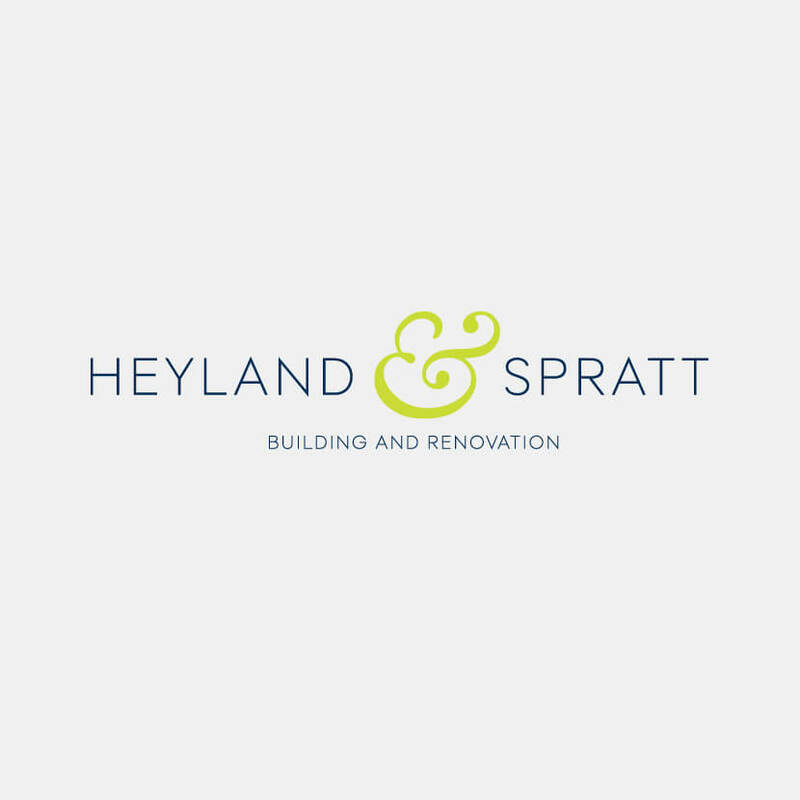 The client asked me initially to re-design the logo for their building and renovation business, based in Surrey. 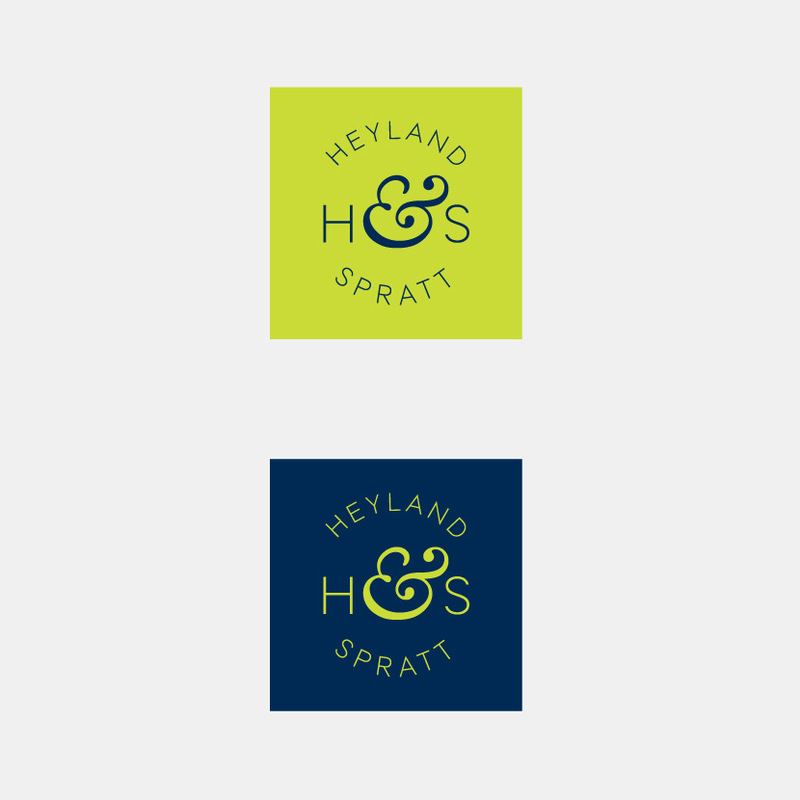 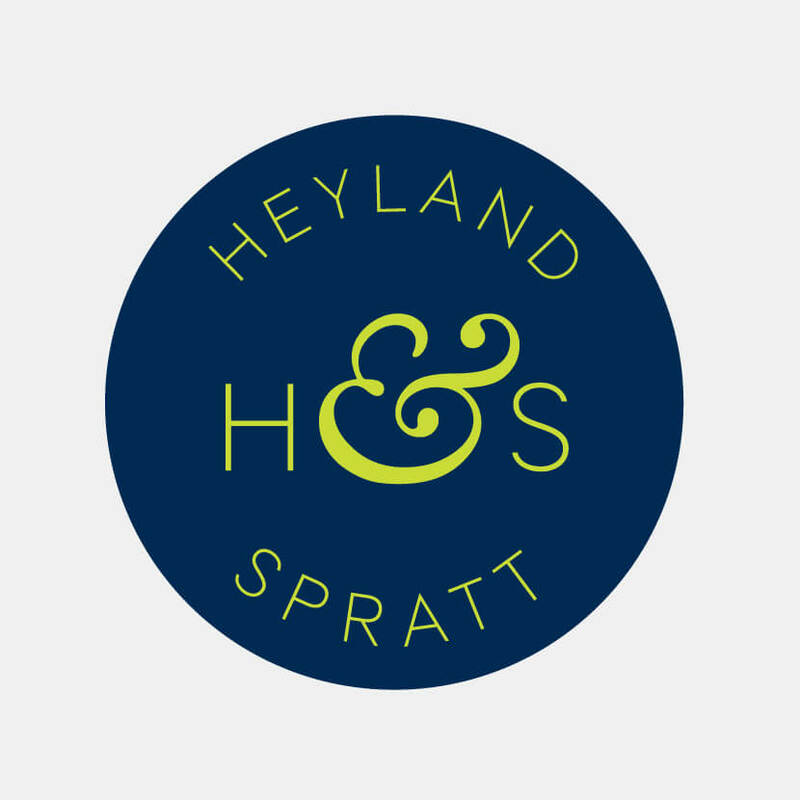 The brief being to modernise their existing logo as part of a wider re-branding of the business and to create a range of related logos to fit various dimensions. 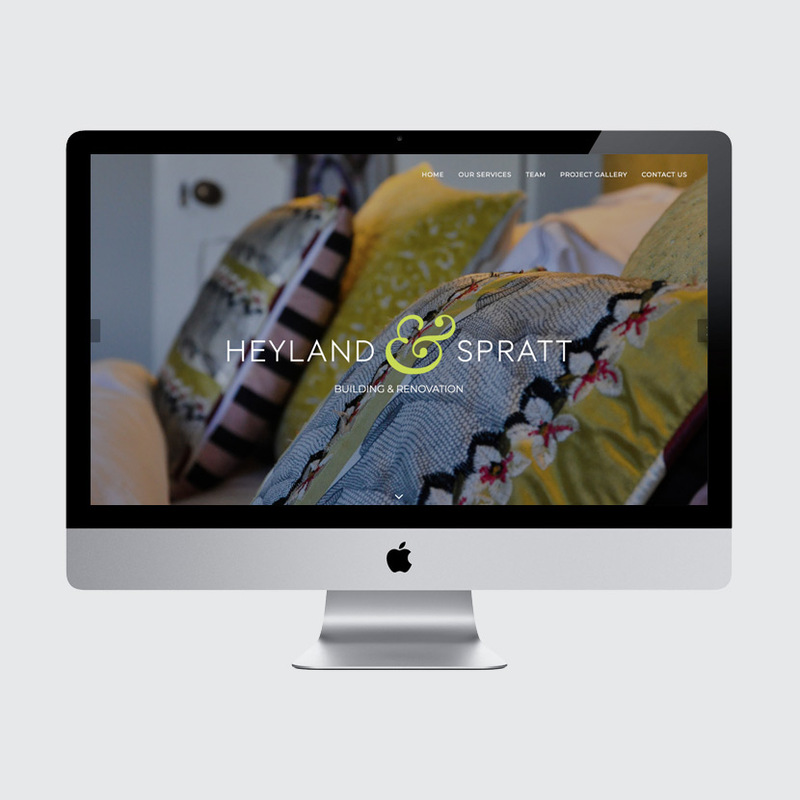 Following on from this I was asked to re-design their website to give it a more modern look and showcase their various projects more effectively.